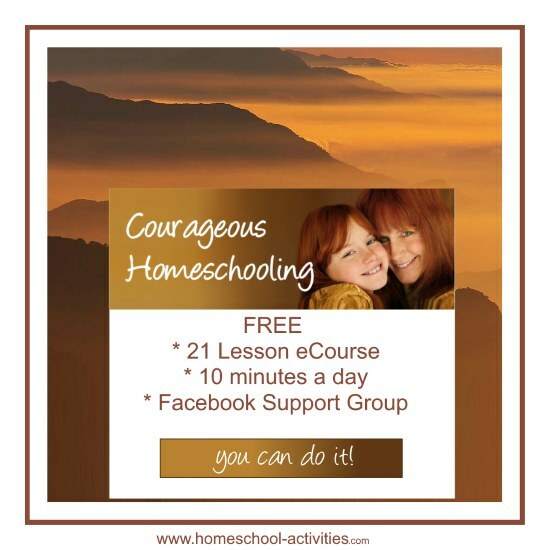 The free Courageous Homeschooling eCourse will teach you the techniques to help you overcome your fears and make teaching your child at home the best thing you've ever done. With a homeschool son going to Oxford University and a daughter following an unschooling route as a talented artist, this course will teach you the techniques to succeed. 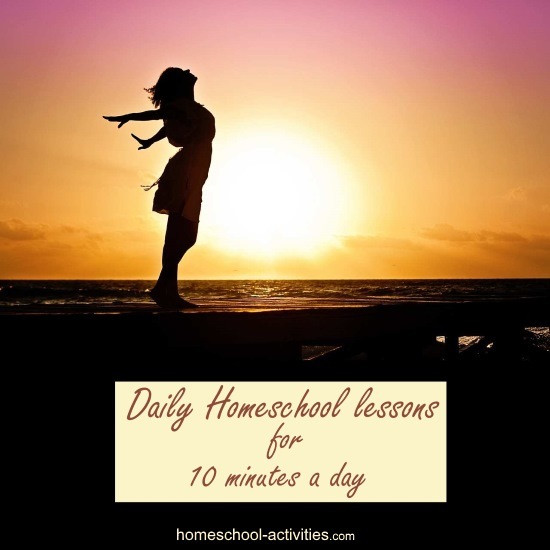 Are you scared and nervous about your homeschooling? Worried you can’t do it and you'll let your children down? 790 homeschoolers have already taken this course. 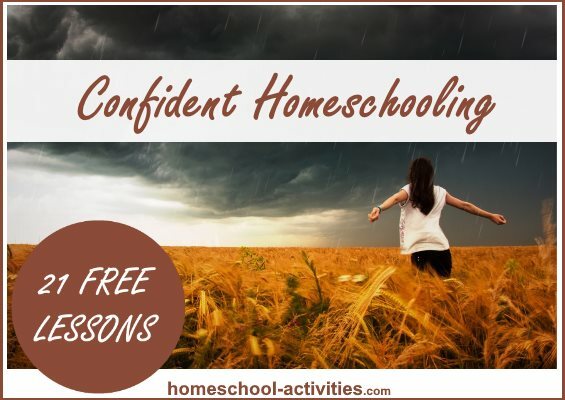 The Courageous Homeschooling eCourse will take you step-by-step through a planned program of lessons to show you how to banish your fears. My Mom is seriously ill at the moment but I will re-open the course when I can. Group members set up a pen pal scheme and a Secret Santa present exchange across the world. We share useful resources and freebies and celebrate our children's Birthdays. 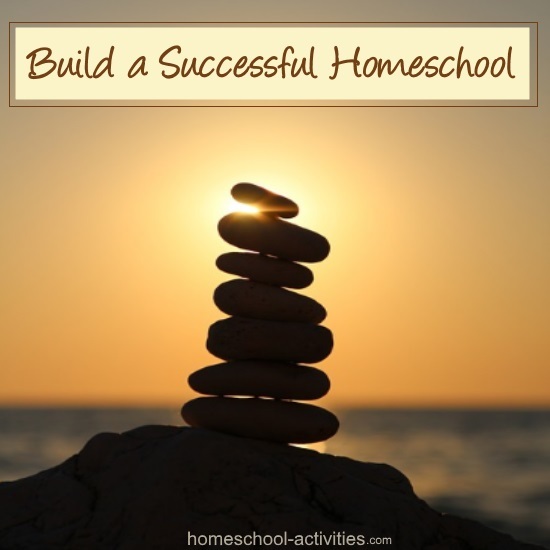 We help and encourage each other, whatever homeschooling method we use and however we decide to homeschool. 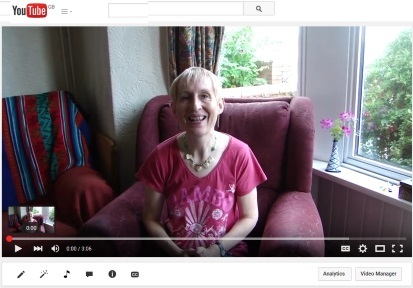 In this short video I'd like to use my experience as one of the few second generation homeschoolers to teach you just ONE of the many lessons you will learn in my Courageous Homeschooling eCourse which will transform your homeschool. 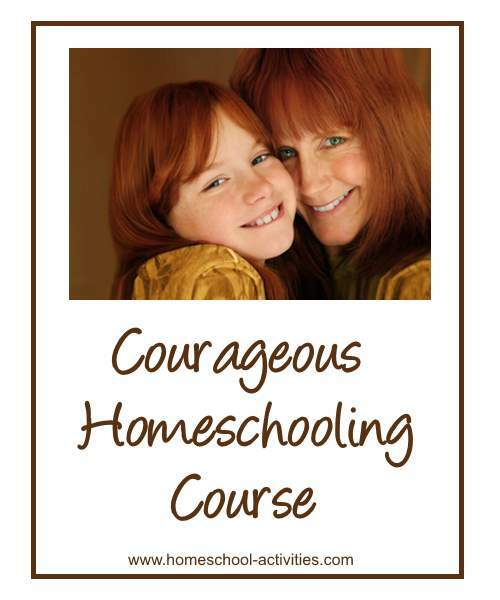 The Courageous Homeschooling eCourse is simple and easy to follow. 21 daily lessons via e-mail will introduce you to one technique per day. Each lesson takes a maximum of 10 minutes a day. A proven system guides you through each process at your own pace, with opportunities to try different methods and choose the path that works for you. This course will help you develop a tool box of skills which you can dip into throughout your home school journey to keep you on track. A Facebook support group will run alongside the course. "I get so excited when I see new members joining. N.B. 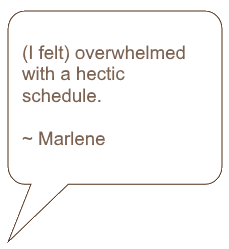 Home schooling is full-on enough already and time is hard to come by! Don't worry each lesson should take you no more than 10 minutes a day. If you can't manage the time, come back when you can. 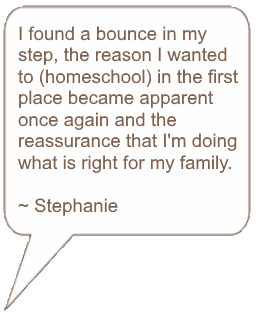 How Do I Know The Courageous Homeschooling eCourse Works? 790 homeschoolers have already taken this course, so I have their feedback. I am in a unique position to help you discover the skills which will make you realize your dreams and turn teaching your child at home into the most fulfilling thing you've ever done. 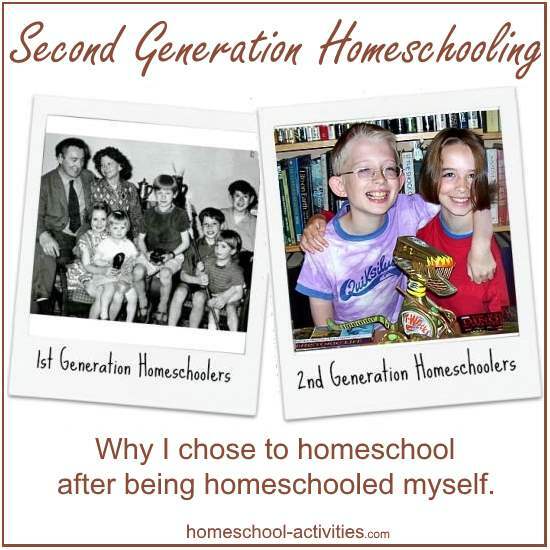 I am one of the very few second generation families taught at home myself. And yes, I have 'succeeded' with my own kids, (at least in my terms). My son William is at Oxford University and my daughter is taking a very different path and following an unschooling route as an artist. 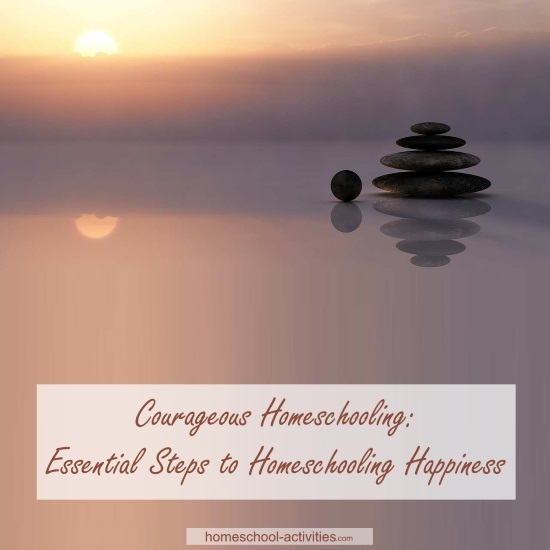 I want to use my Courageous Homeschooling course to teach you the lessons I have learned which make homeschooling so successful. 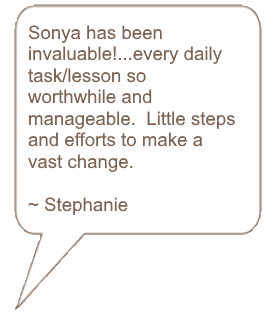 You will receive daily lessons in your Inbox. Lesson One is a Welcome and further introduction to the course. N.B. You can enroll on this course at anytime. Members of the Courageous Facebook Group will be at different points along the course but we will still be able to help and support each other. Some members have done the course twice already because they enjoyed it so much! 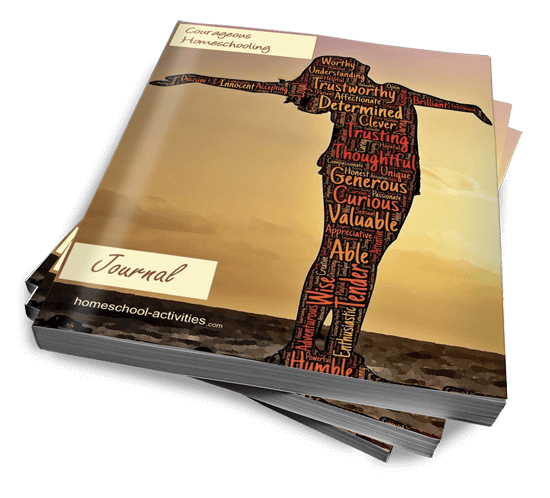 You can get this beautiful Journal to go with the course. "I did the Courageous course and really enjoyed it and did wonders for my confidence. Free. 10 mins a day max but OK if you let slip a day and read 2 on same day. No one on your back. Read. Think. Consider. 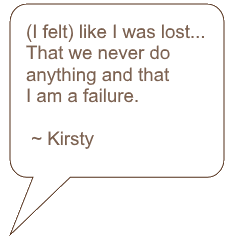 Very self reflective and thought provoking. And certificate at end."